The Matterport Pro 3D Camera and Capture App for iPad automatically produces high-quality immersive 3D models for use in your real estate business. Engage buyers: Matterport allows viewers the ability to tour a property in an immersive 3-D environment… which can be really helpful during the home search process in deciding if they want to actually tour the home in “real life”. Delight sellers: home sellers are always intrigued by agents that leverage technology to market their home in a unique way. With the Matterport 3D Showcase, you can do both. It’s the most realistic, immersive way to experience a property online. My first 4.5 star review… why? I have yet to meet the perfect product or tool, but this one comes pretty close. It’s a game changer in an industry of look-a-likes. With Matterport, homes are brought to life in 3D, allowing for an unprecedented virtual walk-thru experience. The only catch is the price — you’ll need a Matterport camera ($$$), or to hire someone who does. Although, 3D sensors are coming to mobile very soon which will allow for you to use your own camera via a 3D capture app (TBD). 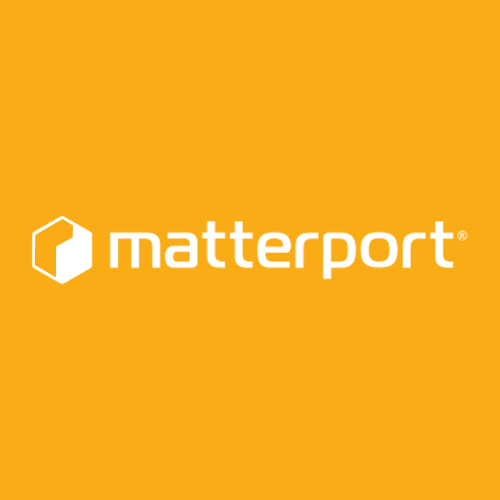 Have a product specific question or use case scenario about Matterport 3D?